Michele Colwell is physician assistant specializing in cardiology. Michele holds Master of Medical Sciences Degree from Yale University School of Medicine. She holds a Bachelor of Sciences Degree with honors from University of Connecticut where she majored in physiology and neurobiology. 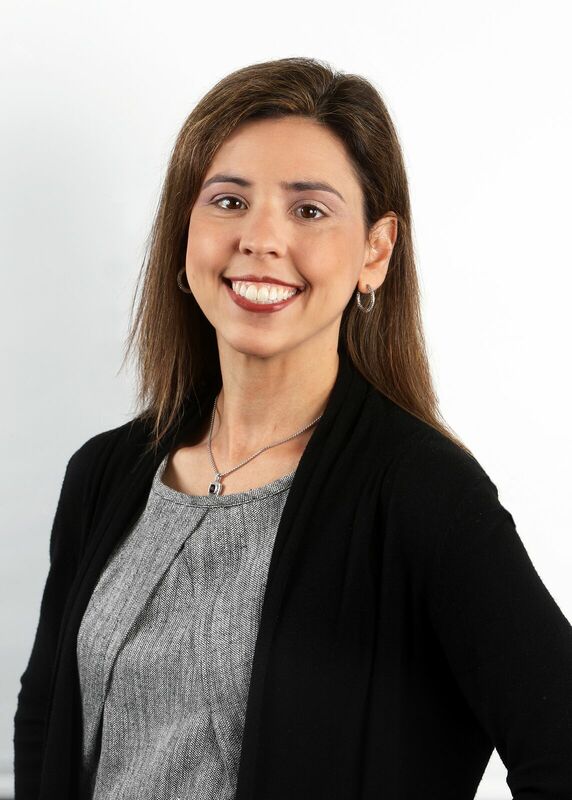 Michele has been practicing as a physician assistant specializing in cardiology and internal medicine since 2003. Michele is a fellow of the American College of Cardiology, the Connecticut Academy of Physician Assistants and the American Academy of Physician Assistants.